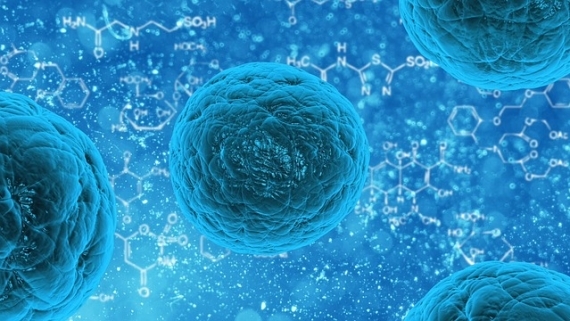 Stem Cell Therapy: The Most Upbeat Topic Discussed These Days! Stem cells are the most elementary of cells in the body. They are the source of all other cells in numerous organs present in our body. The chief role of the cells is to divide into a number of daughter cells, that then go on to undergo a procedure of ‘differentiation’ leading to the creation of structures such as the heart, brain, spleen, kidneys, eyes, liver etc. This property of theirs makes them entirely unique. Think of it resembling a stem of a plant that branches out with leaves. Why All This Interest in These Cells? The unique property of stem cells makes them beneficial in researching and understanding how illnesses occur. This understanding can help us ascertain new treatments to treat disorders such as Autism and Parkinson’s disease. Stem cell research into treatment of stroke and heart ailment is ongoing, and the outcomes so far are promising. It is believed that at some point, these cells might be modified in a way to treat disorders such as type I diabetes and arthritis. These specialized cells can be grown in a laboratory, reformed in growth culture plates, harvested and then implanted into unhealthy organs so as to reverse a disease absolutely. Advances in cell therapy have brought hope to many souls, and will continue to do so in the future years too. It is thus no surprise that stem cells therapy has become the talk of the town in the recent few years! To know more about stem cell therapy for Autism in India, visit StemCellCareIndia today! How Can Stem Cells Help to Cure Cerebral Palsy? Is Your Kid a Victim of Cerebral Palsy? Read on to Find a Solution!